Who does not have a crazy liking for the series ‘The Walking Dead’? American fascination with zombies is still growing through the years. But just how bad would a real-life zombie apocalypse be? And what should we do to prepare for one? Of course, the zombies portrayed in films like World War Z or in The Walking Dead are not real. The dead would not rise up and eat our brains anytime soon. But that does not stop the researchers from trying to find out what might happen if they did exist. A new study found out that if the terrifying scenario did come true, humanity would be screwed. 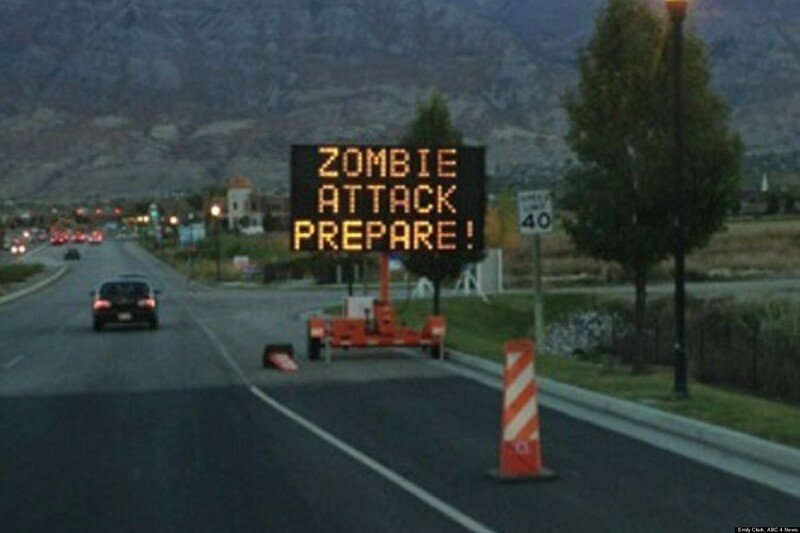 A real-life zombie apocalypse would almost wipe out the entire humankind. There would be just 273 human survivors left after three months - outnumbered a million to one by zombies, according to scientists. 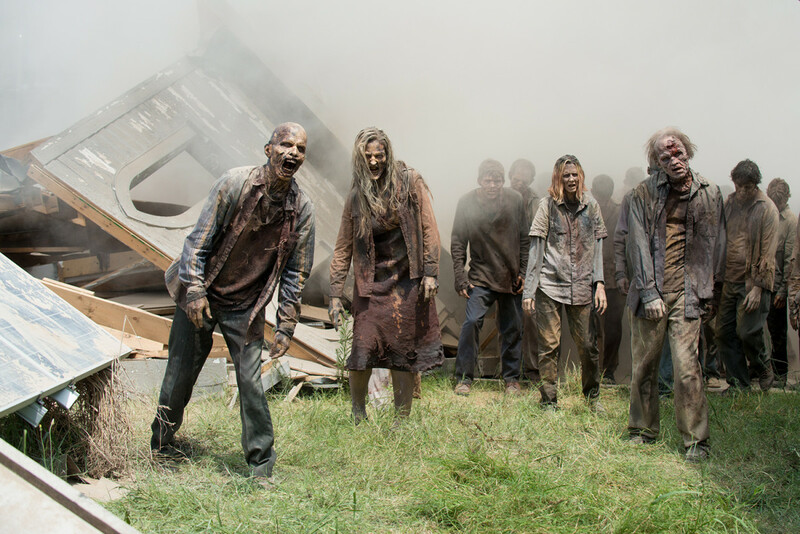 In the recent study, it was assumed that each zombie would have 90 percent success at finding and infecting one human per day — a rate that would make the zombie virus twice as contagious as the Black Death, the plague that devastated Europe in the 1300s. The scientists further assessed that each zombie could live 20 days without brains. The researchers calculated that it would take 20 days for a single zombie to start an epidemic of noticeable proportions. At that point, the pandemic would have begun. Assuming no geographic isolation, in fact, the human population would drop to 181 by day 100 of the epidemic, with 190 million zombies roaming around. The initial research did not consider some basic common sense elements like the ability of the humankind to fight back against the undead. After a thorough investigation, the study concluded that the humanity could have a slight chance of surviving. The number of living was still reduced but the undead will eventually wipe out and mankind began to recover. But like we have said, this was all a product of scientific researches and the unending curiosity of many scientists. None of these could happen anytime soon. We could still enjoy this zombie craze with the help of horror movies and paranormal writers, right?